Hafa Adai everyone, King Darius here. We apologize for the blog being at a stand still for awhile. You won’t believe how busy we’ve been! The Master Club Regatta has come and gone and despite all the rain we had a good turn out. We’ll get you those results this week. The camp at Sirena Beach was awesome. A coconut crab walked into the camp Friday night and that was that for him. He was scooped up and put in the refrigerator. After awhile someone saw him taking a walk in the refrigerator! Poor thing had to have his claws taped. Unlike most years, it was mighty nippy during the night and I heard some people had to take cover because they were frrreeezing…brrr. Bro. Besar kept the Master Club kids busy doing different things like learning how to build a fire, taking an early morning hike, and roasting marshmallows. 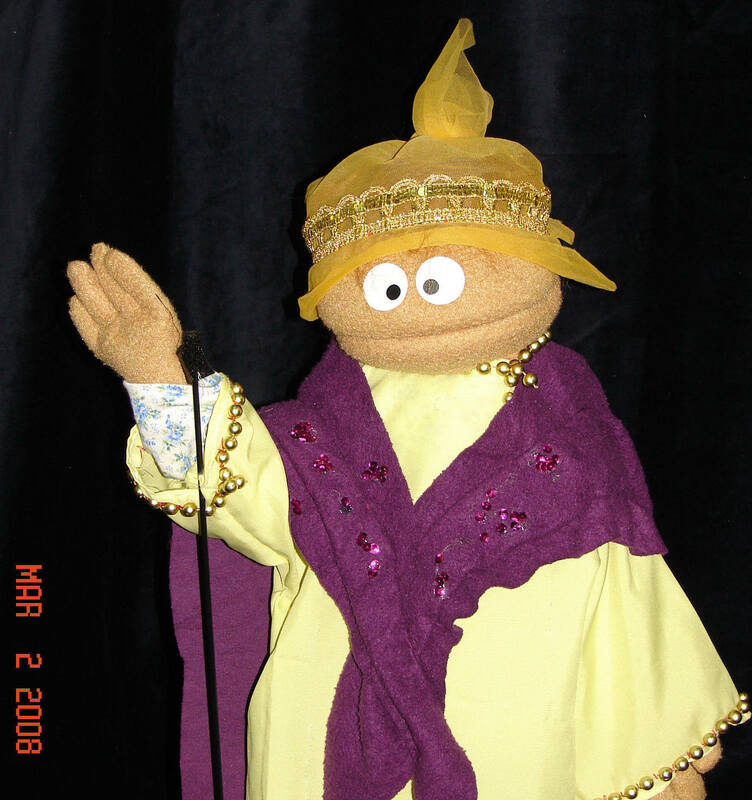 Oh, and the next Puppet Show about Joseph is coming up at the end of April. I won’t be in it but invite your friends and family anyway! This entry was posted on April 11, 2008 at 2:38 pm and is filed under Announcements, Puppet Ministry. You can follow any responses to this entry through the RSS 2.0 feed. You can leave a response, or trackback from your own site.